We absolutely love selling property to buyers we have strong relationships with and that means you! I wrote a few weeks ago that we had properties in certain price points and to let us know if you would like to register your interest in a particular category. You will be thrilled that you won’t have to read any more from me about AFL with the season now over, so that means I can get back to talking property and what is currently going on in the Anglesea market. 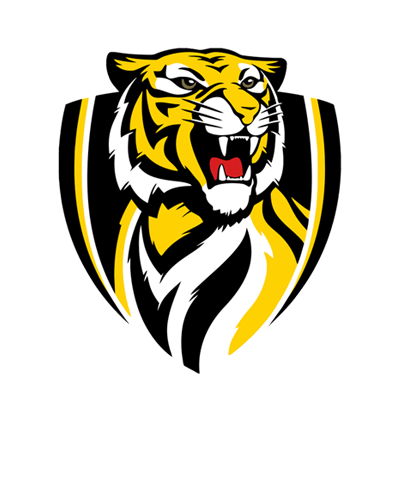 But seriously how good were the Tigers last week! Thank you for all the messages and emails – I loved loved loved receiving them.